All people and all problems are unique. As such, we do not use a ‘one size fits all’ approach to therapy and counselling services. Your Psychologist will take the time to get to know you and tailor your counselling appropriately. They will select the most appropriate evidence-based methods, adapt them to your needs, and interactively assess how they are working for you over the course of counselling therapy, thereby maximising therapeutic gain. It is quite normal to feel uncomfortable talking to a new person about difficult personal matters. 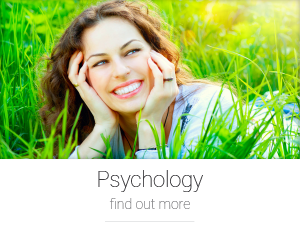 At AM Psychology & Counselling our warm and non-judgemental approach helps to put you at ease. In the first session, your Psychologist will conduct a thorough assessment of your current life situation, your difficulties and any related factors and history. This is important to enable us to help you in the most effective and efficient way with your counselling. You will have the opportunity to ask any questions you may have and, if time permits, we will also generate a plan for your psychological counselling. Most people feel the benefits of treatment after a couple of counselling sessions. 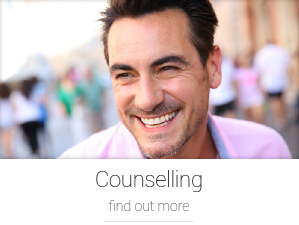 However, the total number of counselling sessions required depends on several factors. Psychological research indicates that clients typically require between 5 and 15 counselling sessions for full resolution and relapse prevention of common psychological difficulties. However, AM Psychology & Counselling does provide longer-term psychotherapy if appropriate. After assessment we will be able to advise you as to the number and frequency of counselling sessions we recommend. Our treatment plans are flexible to fit in with your schedule and financial situation. To help you get the most out of your counselling appointments, we will periodically review the progress of your therapy, with reference to your counselling goals. 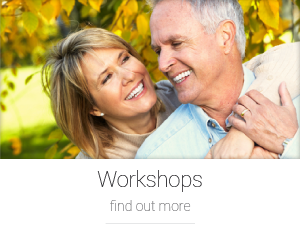 In general, counselling sessions begin on a once weekly basis and the frequency of counselling sessions decreases over the course of treatment, with a three-month follow-up ideal. Our focus is on strength rather than weakness.